A beautiful photograph is a key that unlocks a moment. Award winning wedding and portrait photographer in Napa. The chapel at Portola Valley Presbyterian is just stunning, and it's a perfect place to celebrate the joining of two lives. Jana & Ken were surrounded by their families and friends on this gorgeous summer day, and we were able to capture their beautiful love in some of the prettiest spaces in Northern California. I loved the intimate quality of their service and reception, and the incredible views during both! 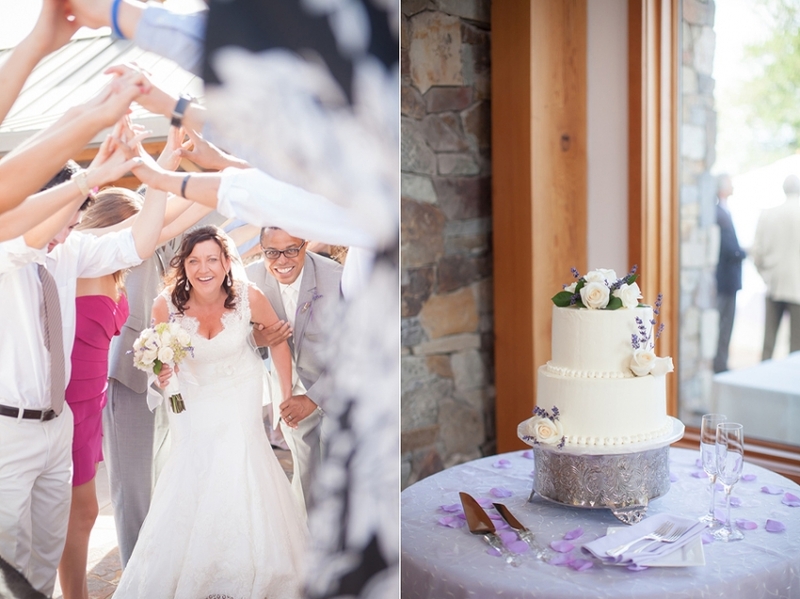 Here are just a few favorites from their day, or feel free to watch their slideshow for more! Jana & Ken, thank you so much for inviting me to capture your beautiful wedding day! For more information about wedding or lifestyle portrait photography in Napa and the San Francisco Bay Area, album design or other fun photography tips, feel free to reach out by email: lori@loriphoto.com or via the contact link on my website. For the most up-to-date news and special offers, sign-up for the LPP newsletter. Or follow me on Twitter, or Facebook.